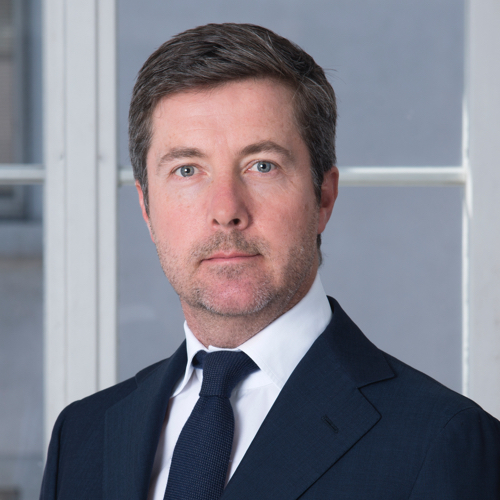 Philippe Tschannen is a partner in the Stanton Chase Zurich office. He is a Global Practice Leader for Financial Services with expertise in the Professional Services and Industrial sectors. He also has deep expertise in Board & Leadership Consulting, Family Business Advisory, Human Resources, Technology & Infrastructure, Education, Nonprofit & Social Enterprise, and Diversity & Inclusion. Philippe is a seasoned executive search consultant with almost two decades of professional experience in organizational and executive recruitment, leadership development, benchmarking and assessment. He has experienced all facets of recruiting at specialized boutiques and global executive search firms. He successfully conducted numerous board, CEO and other executive searches around the globe. He advises domestic and international clients on the entire range of leadership needs. Prior to joining Stanton Chase, Philippe was the Country Manager for Heidrick & Struggles in Switzerland and led the Financial Services Practice, as well as senior client engagements across different sectors. Most recently, he founded his own executive search consulting company and was formerly the Managing Director of the Executive Recruitment team at UBS and before that he built and led the global Strategic Recruiting at Credit Suisse. Philippe was born in Bern and holds both Swiss and French citizenship. He is fully bilingual in German and French and speaks fluent English. Philippe is married and has two children. He is a passionate marathon runner and a keen golfer.